Whether you’re dolling up for date night, going out with the girls, or just want to add a lil’ bit of love into your style that day, we put together some inspiration for everything from classic to trendy, to casual to glam. 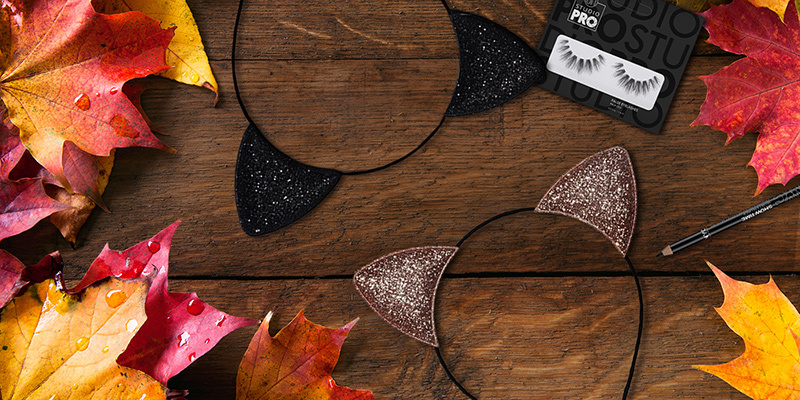 For us, fall is a season where we spend a lot of time with friends having good food, watching football, and sporting cute fashion from our fav teams. Half of us are Raiders fans, and the other half are Titans fans, so we battle it out in the AFC each season. One thing we all have in common though is that we all love to dress up in cute football fan gear. Whether it’s tees and jerseys, sweat pants and hoodies, team shoes, or accessories, we’re all major football fan fashionistas. 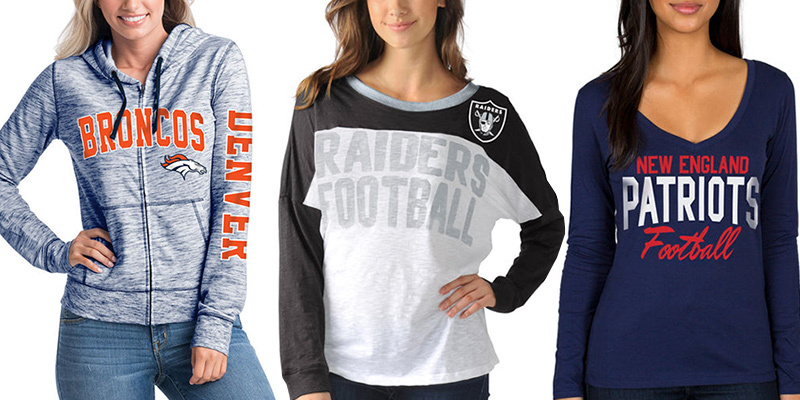 We put together fan gear inspiration from 8 teams, but don’t worry if your team isn’t here, you can get super cute fan gear for all of the NFL Football teams at some of our favorite fan gear shops we’ve linked to below. There’s nothin’ else like being at a college football game… the stadium is full of energy, everyone is decked out in the school colors and singing the school fight song, the crowd gets into every play, and the stadium rumbles with every team kick. So to get in the spirit for your team, think cute tees, cozy sweatshirts, school spirited sweatpants and dresses, and your school mascots and logos on everything from necklaces, to drink cups, to purses, key chains, and bracelets. 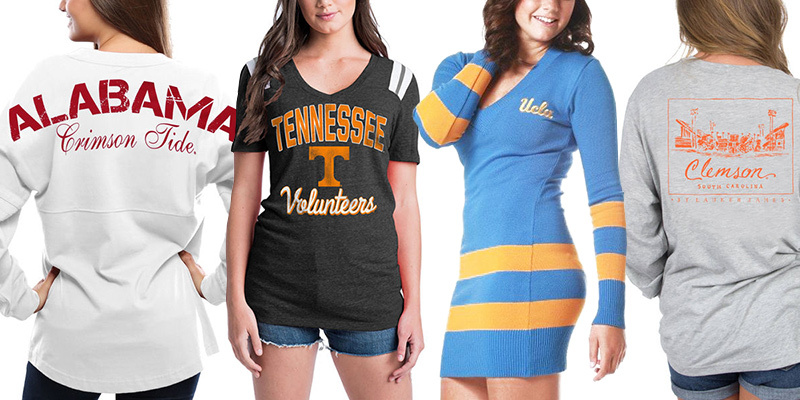 We put together outfits for 8 schools, but don’t worry if your school isn’t here, you can get super cute fan gear for all of the NCAA at some of our favorite fan gear shops we’ve linked to below.